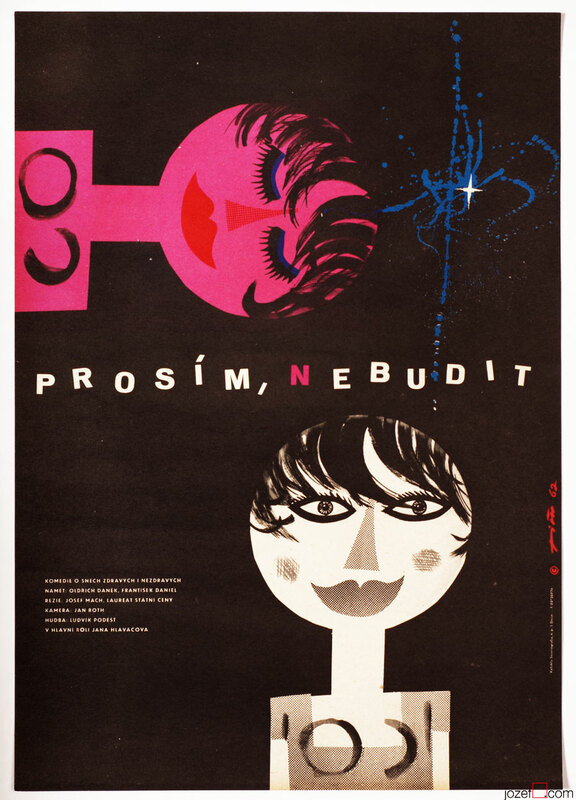 1960s poster designed by internationally acclaimed Czech poster artist Jaroslav Fišer. Movie title: Please, don’t wake me up! 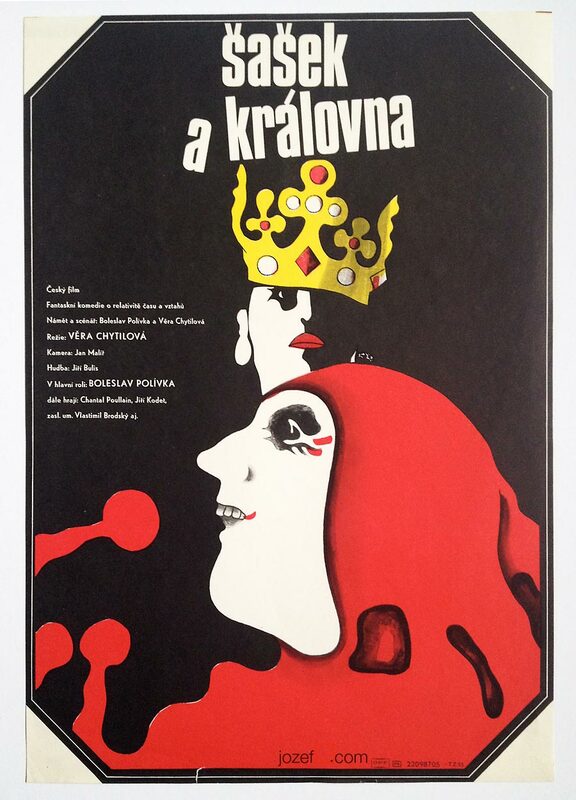 Movie poster with fabulous illustration by Jaroslav Fišer. Poster is not folded. Slight crease and small cracks on edges. Gentle folds in corners and 1.5 cm crack on left edge. 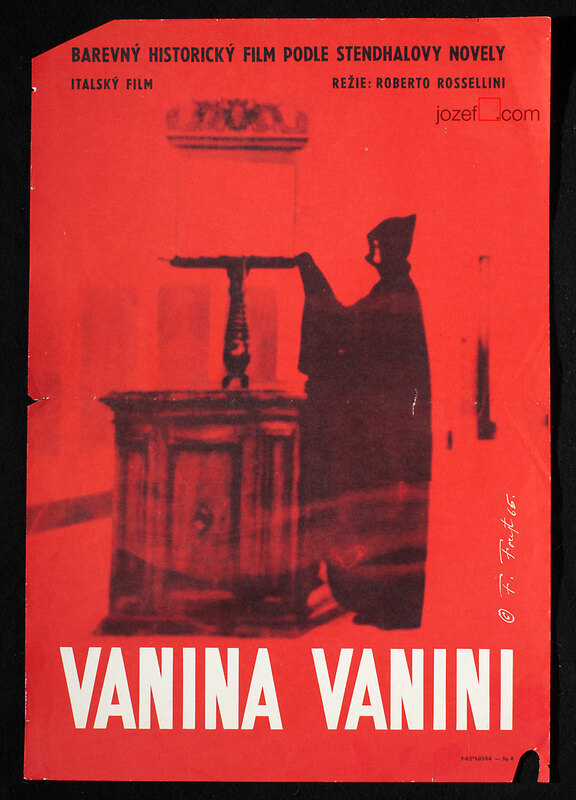 Poster is in A3 format (40.8 x 28.7 cm). Very nice condition (NOT PHOTOGRAPHED, PLEASE ASK IF YOU WISH TO SEE A PHOTO). 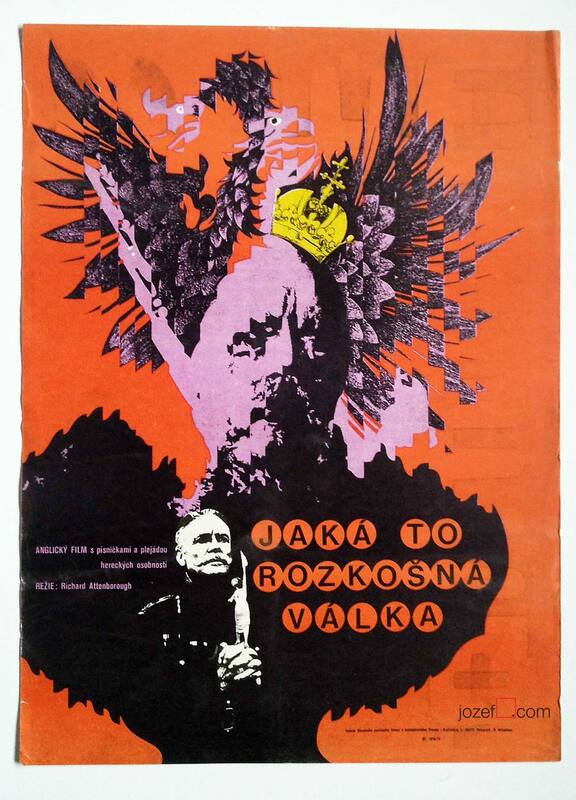 60’s movie posters designed in Czechoslovakia. 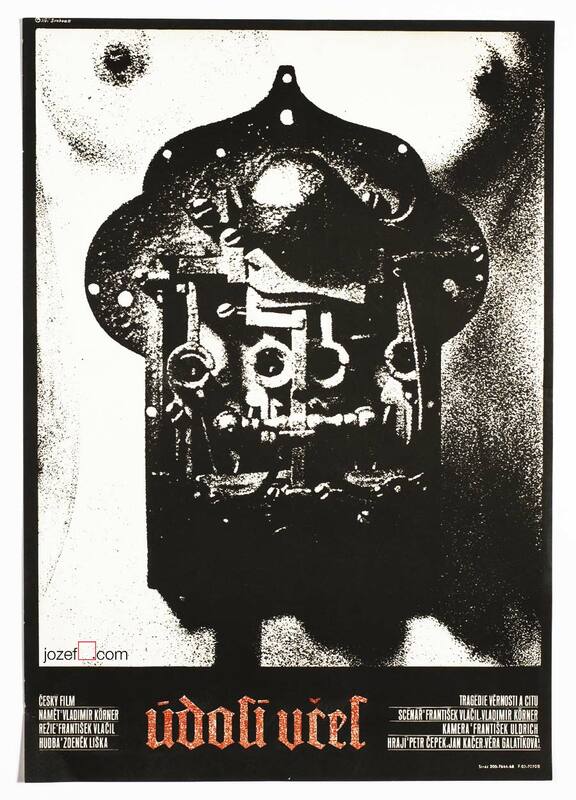 posters by Jaroslav Fišer available in our poster archive. Judy was extremely helpful and gave me some interesting background on its creator and the movie. It arrived quickly and was packaged carefully. I’m so happy with this purchase!